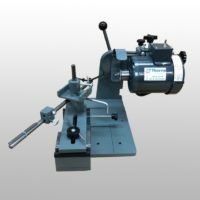 The AV-40 is a professional grinder that will sharpen saw blades, face, top and side grind, ranging from 1-7/8" to 30" diameter, plus it will sharpen many different cutting tools such as raised panel cutters and profile cutters, anti-kick back router bit and shaper cutters without motor interference; something few saw blade grinders can offer. Upgrade an older Foley-Belsaw model, US-550 Pro Sharpener or other various sharpening systems. 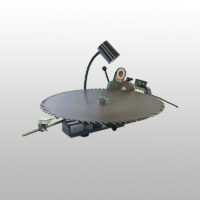 Reduce setup time by 25% or more from other saw blade sharpening machines. 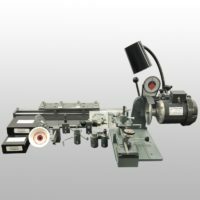 Looking to expand your Foley Belsaw product line, click HERE for a full list of Foley Belsaw tool sharpening fixtures.